Old timer rancher style duplex. Each side has 2 bedrooms. Garage off rear lane. 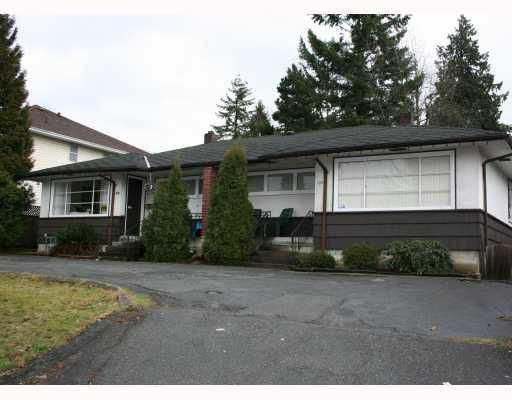 Duplex zoning offers huge potential on future Evergreen Line. Area under new proposed zoning change to Neighbourhood Attached Residential. Call L.S. for details. Total rent $1,250.00 plus utilities. Good solid tenants! Please do not disturb.